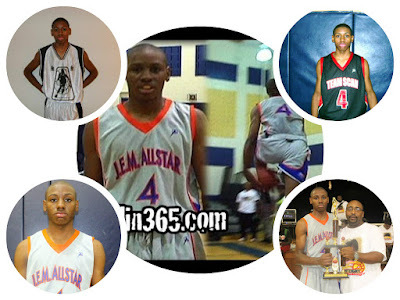 BASKETBALL SPOTLIGHT NEWS: Spotlight Alum McLean Flies To UMass! Basketball Spotlight is proud to announce that Unique Mclean has committed to the University of Massachusetts. McLean spent his entire Spotlight career with Team Scan currently PSA Cardinals. McLean treated all of us to some of the best above the rim acts in Spotlight history. His dunk-fest at the J.E.M. ALL STAR CLASSIC will go down as one of the single best performances of the event. Basketball Spotlight would like to congratulate Unique on his commitment and wish him luck in his endeavors. I’m very happy for this young man as I’ve seen him grow into a young man over the years. I’m confident in saying that he’s the best middle school dunker I laid eyes on and I’ve seen a lot of them over the years.